IntelliJ IDEA includes an amazing set of tools which work out-of-the-box: support for Maven, Gradle and STS; integration with Git, SVN, Mercurial; built-in Database Tools; and many more. Enjoy productive PHP and web development with PhpStorm. Take advantage of deep code understanding, top-notch coding assistance, and support for all major tools and frameworks. JetBrains GoLand is a commercial IDE designed to provide an ergonomic environment for Go development. JetBrains dotTrace is a performance profiler for .NET applications designed to work right in Visual Studio and provide ways to detect and analyze performance bottlenecks. JetBrains Hub is designed to manage users across Upsource, YouTrack and TeamCity installations, and offers a centralised dashboard for overview of relevant commits, issues, or tests. 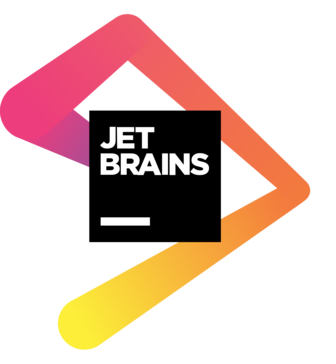 JetBrains MPS is a meta programming system designed to allow users to create their own domain-specific language.